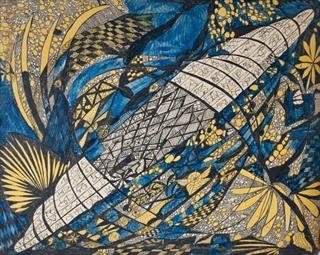 Receiving little acclaim during her lifetime, Madge Gill’s intricate and often spiritually inspired drawings have not been exhibited so comprehensively anywhere in the world. 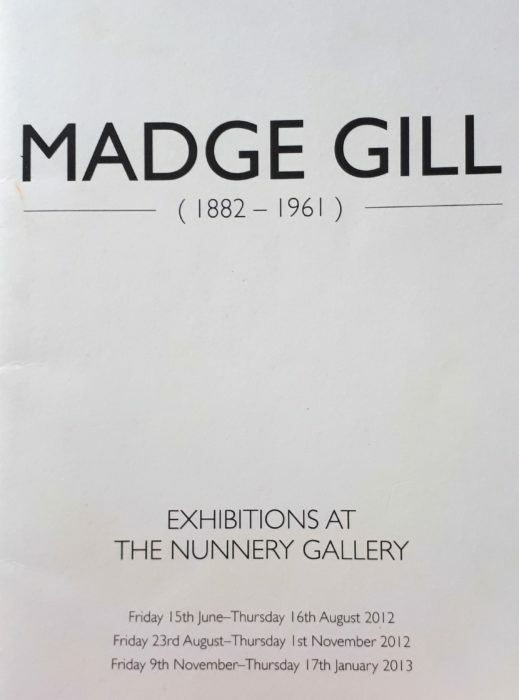 Launching the Nunnery gallery programme, Madge Gill’s first major retrospective will be the focus for three ten-week exhibitions running until early 2013. The project is conceived and funded by Bow Arts with the support of The London Borough of Newham. With accompanying installation “Line Drawing” by Sarah Carne.